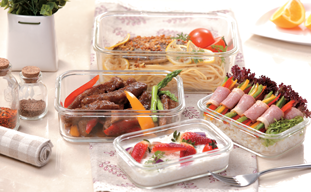 All the plastic products that food container manufacturer produces, including plastic oil bottles, are made of PP plastic. It's BPA-free and have no Phthalate added. The oil bottles are proved safe for food storage by FDA, EU, BV, LFGB and ISO. 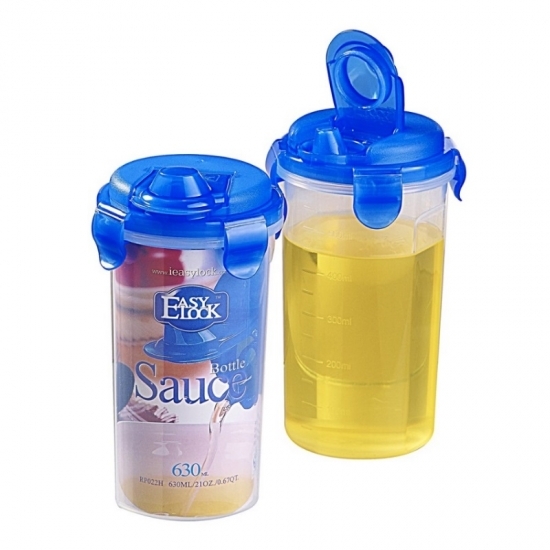 The slim design of the plastic oil bottle enables you to hold it with one hand. It's handy when you are cooking. 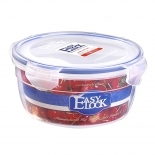 As other Made-in-Easylock plastic products are, Easylock plastic oil bottles can put up with a large range of temperatures. You can put the oil bottle into dishwasher when you finished it. - Healthy. 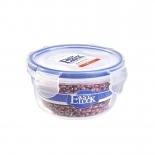 I've purchased different series of Easylock plastic food containers. Oil bottle is my first time. Thankfully, it didn't disappointed me. 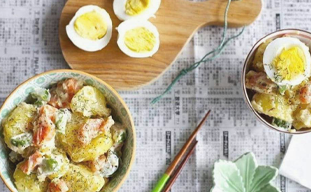 It is handy and healthy to store cooking oil. - Great. The oil bottle can be cleaned with ease. It is dishwasher safe so we just need to put it directly in dishwasher and the rest will be done. - BPA-free. 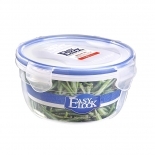 I choose easylock because it is BPA-free and Phthalate-free. 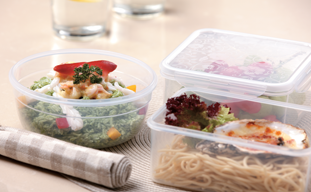 We should be more careful when it comes to food-storage. And I don't regret choosing Easylock.